After transported the BS Application from development to quality, then test time it will received below error page. 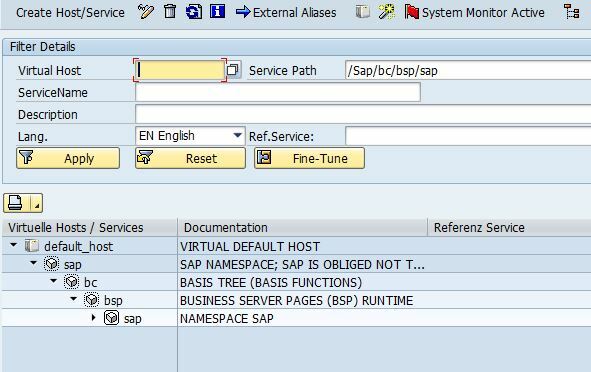 This errors predict we need to activate service in Sap/bc/bsp/sap/zslmpolist. 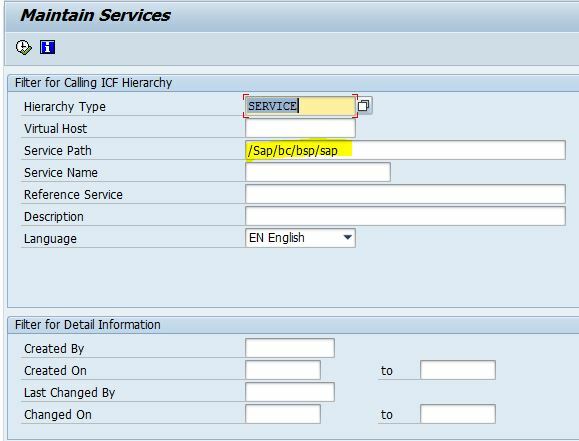 Copy Path Sap/bc/bsp/sap and execute. Then open the Tree view and select the your service and activate. in here service is zslmpolist. then Right click and upload. after that you need to go and check path /sap/bc/ui5_ui5/sap/ and activate service. in my case it’s zslmpolist.